Dialectical-behavioral therapy (DBT) combines cognitive-behavioral techniques and mindful awareness derived from Buddhist traditions. is an evidence-based treatment model that helps people who struggle with patterns of chaos and distress learn new ways to cope. This form of therapy focuses on developing skills to cope with stress, reducing mood swings and distress, and improving relationships with others. Through mindfulness and skills training, you will develop a stable sense of self, learn to regulate your emotions, and effectively interact with others. DBT skills are taught in order to assist in emotion regulation, distress tolerance, interpersonal effectiveness and core mindfulness. The goals of DBT is to reduce impulsivity and self-harm behaviors and develop more emotionally stable lives worth living. 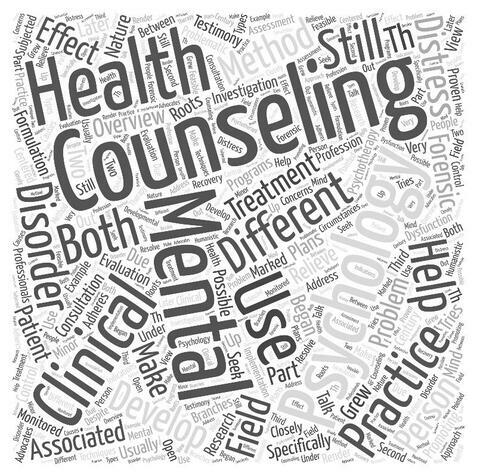 In addition, DBT treatment focuses on problem solving and acceptance-based strategies. The term dialectical refers to the processes that bring opposite concepts together. For an example two opposing truths can be true. For example, somedays I am a very attentive driver – some days I can be a very distracted driver. DBT eliminates the black and white distorted thinking - I am a bad driver or I am a good driver. When incorporating DBT into my treatment plan I will from time to time give out homework assignments. These assignments allow you to practice learned skills in day-to-day life. I also utilize phone coaching as an important part of DBT.